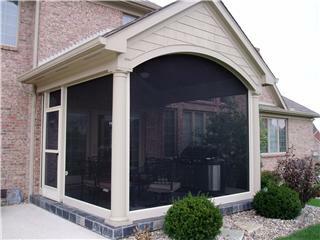 Many contractors and homeowners in the United States have found that adding a SCREENEZE® screen enclosure system or screen porch is an economical way to add living space to their homes while enjoying the benefits of outdoor living. SCREENEZE® is FAST, ATTRACTIVE, and simply EZE to install, eliminating the concern for long planning and construction delays. Since it only requires basic tools and simple construction methods, this is a wonderful weekend project for anyone with basic carpentry skills. 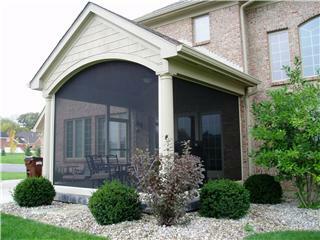 SCREENEZE®“INSTALLS IN A SNAP”. Click the button below to add the Sand Cap 8' (10 pcs Min Order) to your wish list.